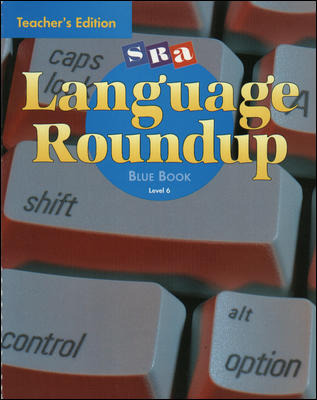 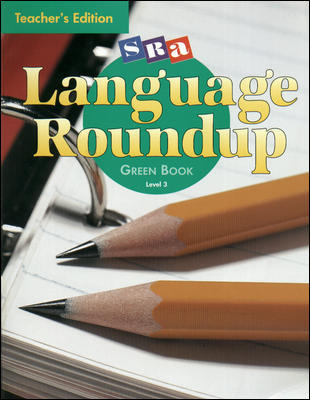 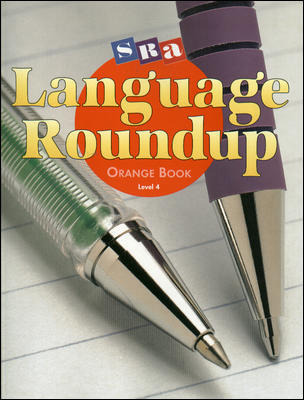 Target the needs of regular and below-level students in Grades 2–6 with Language Roundup. 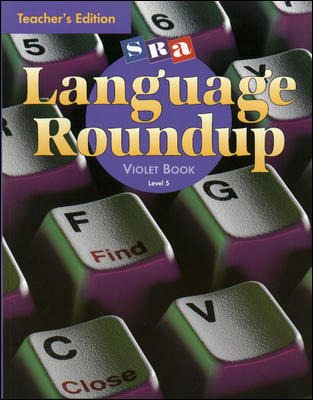 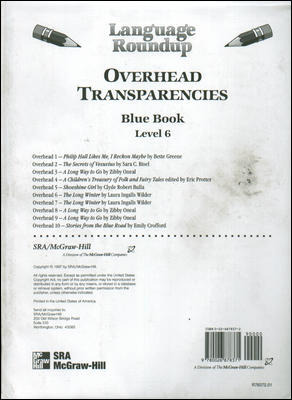 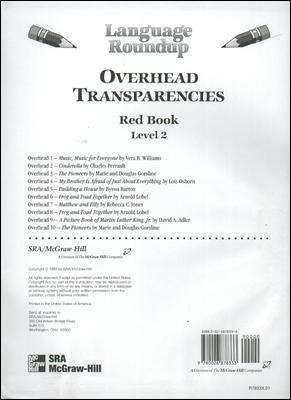 This comprehensive program addresses grammar, usage, mechanics, and writing. 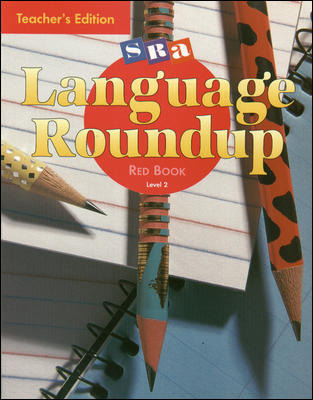 Students will feel challenged but never overwhelmed!